Weight loss and weight management are a long-term process but in some cases there is need for more than just a good diet and exercise. If you are struggling with managing your weight and health in general, you may want to visit our clinic. Vista Healthcare has caring medical practitioners who can assist in your pursuit of managing your weight. Making sure that your body is processing sugar and optimizing your metabolism is a necessary part of weight loss. Your weight loss is a top priority at Vista Healthcare. Establishing and finding a diet and exercise program may not always be enough. In some cases, added medical help is needed to properly prepare your body for healthy weight loss. Call us at 208-881-0902 and set up an appointment to speak to one of our experienced practitioners for your medical needs. For more useful information, you can go and visit https://www.supertracker.usda.gov/ or https://www.choosemyplate.gov/. Lipotropic is a B12 based vitamin that has been used to assist in weight loss. The purpose of lipotropic is to replenish missing nutrients in your body. Doing this helps to put your body in a much better position to burn away those pounds. Lipotropic combined with a firm diet and exercise routine can help in lasting weight loss. 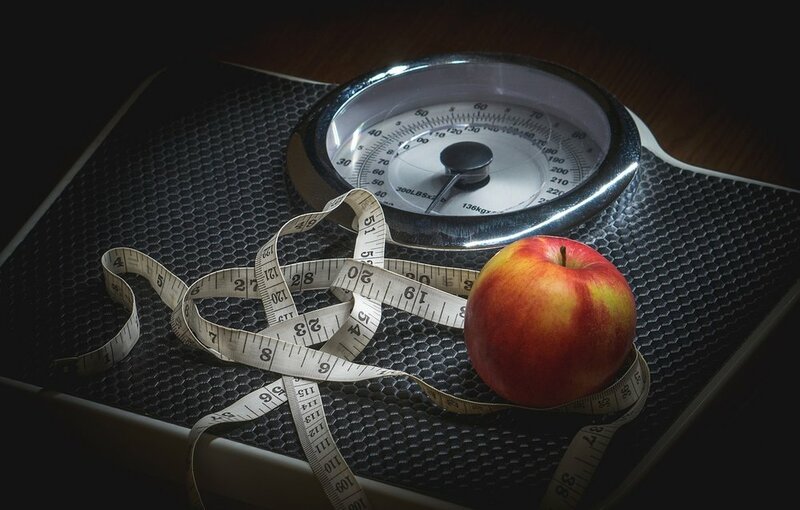 Find out if lipotropic injections are right for you in your pursuit towards weight loss. Call and set up an appointment with one of our train medical staff members at 208-881-0902.